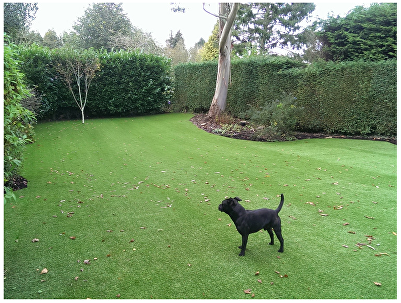 Impress your guests, friends and family with Newstead artificial grass. 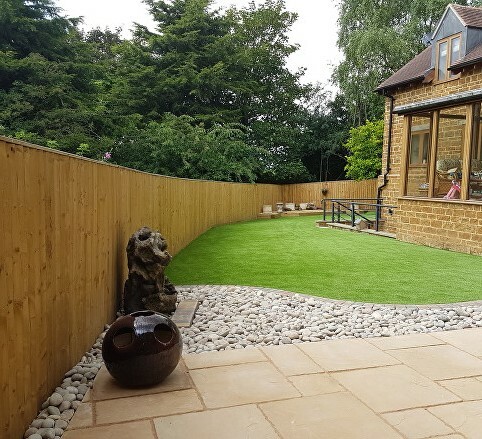 Newstead artificial grass provides a stunning show garden look – to be enjoyed every single day of the year. The turf is completely child and pet friendly. It has a latex backing and is pre-punched for drainage. 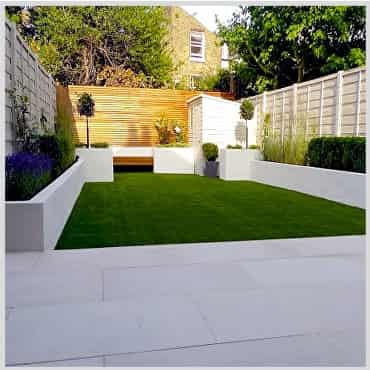 Suitable for lawns, balconies, patios and children’s play areas. 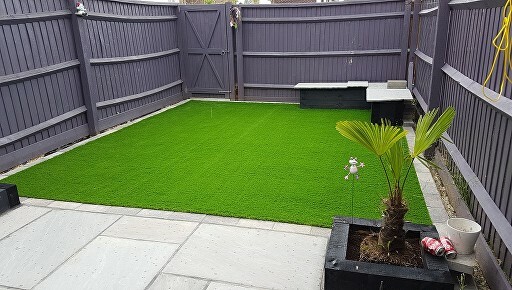 Newstead artificial grass is 30mm in height and is available to purchase in 2m or 4m widths. Comes with a 10 year guarantee.